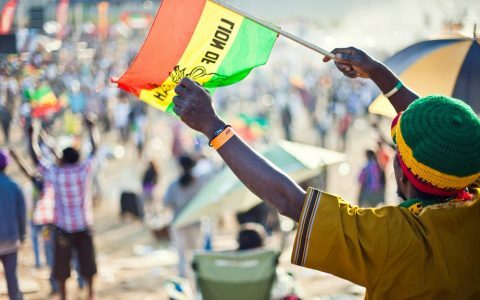 Born in 1960s Jamaica, reggae was an evolution of its predecessors: ska and rocksteady. 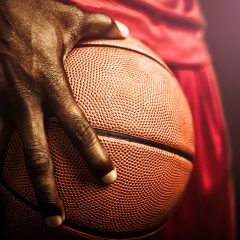 The genre quickly took on a life of its own and eventually made its way to the United States, where it became a staple of 1960s culture. 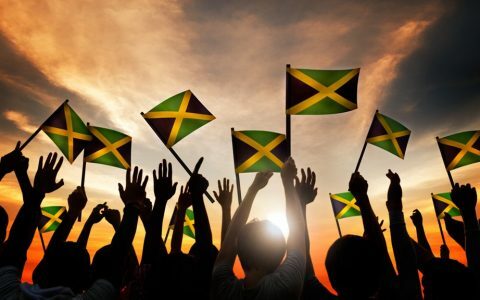 It also carved a special niche in the cannabis world, since reggae’s penchant for political lyrics did not shy away from the topic of legalization. 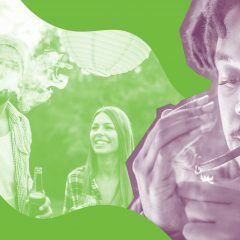 To better understand and appreciate the genre, pack a pipe, grab your friends, and explore the soulful reggae music below—each album we suggest is an ideal match for the right cannabis strain. Youngest son of the legendary Bob Marley, Damian Marley continues his father’s legacy in reggae with his own fresh sound. 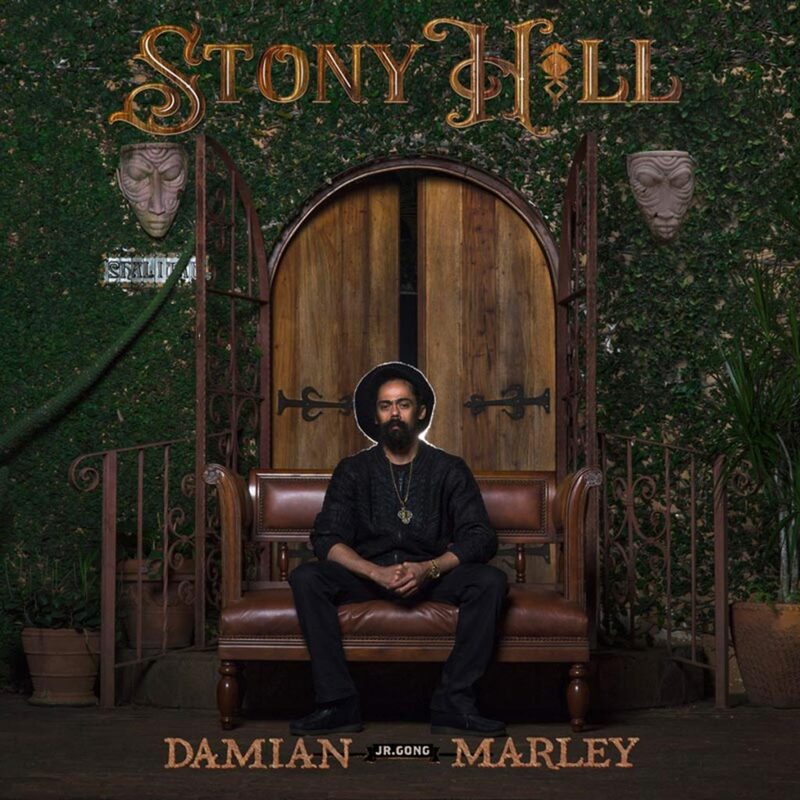 Stony Hill is Marley’s newest album—released in July of this year, it combines modern electronic elements with classic reggae beats. Stony Hill feels like the next modern step in a continuously growing genre that refuses to lose its heart along the way. 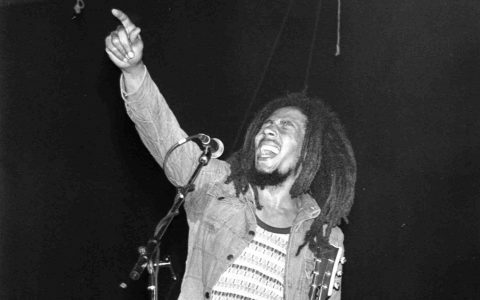 In true reggae style, Marley’s lyrics do not shy away from telling honest and human stories. From wondering what the future will bring on one track, while impeccable backup vocals chime “believe in your dreams” on another, the album explores the depth of human character. Hailing from Kingston, Jamaica, Sevana burst onto the scene last year with her first EP album, where she delivers stunning, expert vocals and impactful reggae beats. 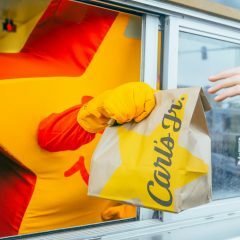 The album begins with the softer ballad “Carry You” before launching into the groovy “Bit Too Shy,” which sets the tone for the rest of the collection. The EP’s music will get you moving to the rhythm, while Sevana’s energetic and heartfelt vocals delight across the soundscape with perfect control and beautiful clarity. Sevana captures the heart of reggae in her music, vocals, and lyrics for a complete immersion in classic reggae via a modern recording artist. 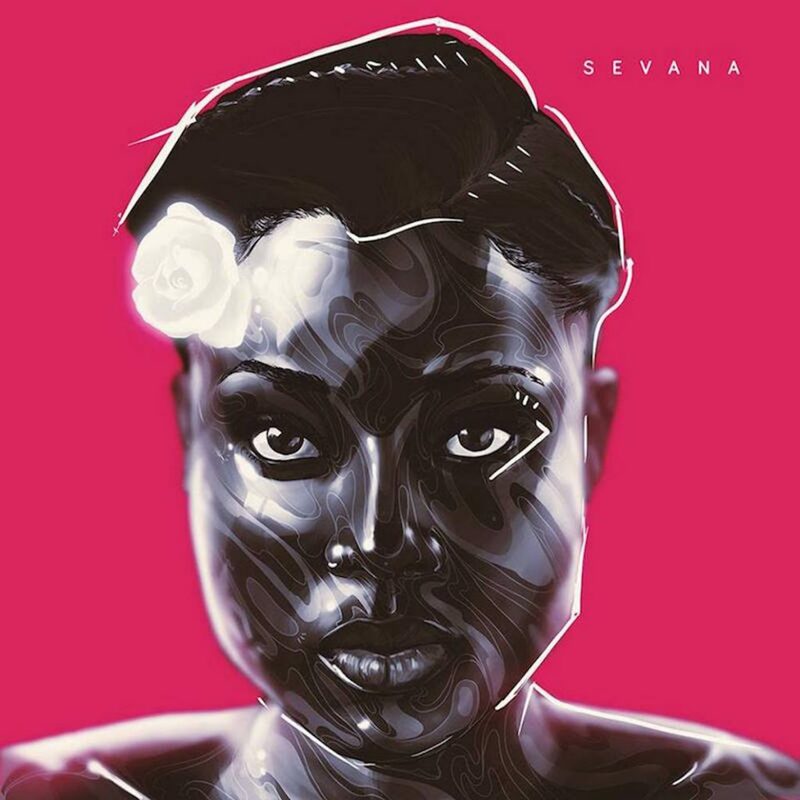 Sevana’s debut album proves she’s an artist to watch and gives us high hopes of more great albums to come. 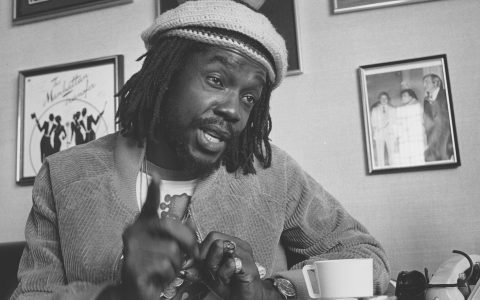 Along with Bob Marley and Bunny Wailer, Peter Tosh got his start as part of The Wailers. 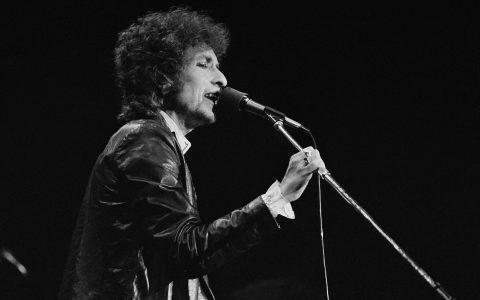 Afterwards, he went on to become his own successful solo artist and produced many iconic albums, including Equal Rights in 1977. Equal Rights opens with the familiar song, “Get Up, Stand Up,” performed with Tosh’s unique style and sound. 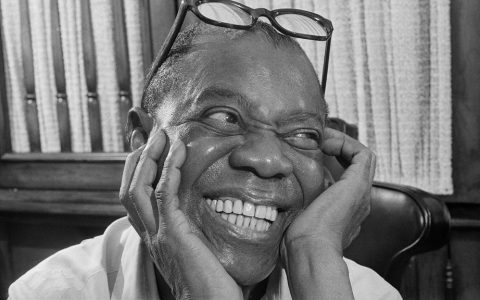 The album contains classics such as “Downpressor Man” and “Stepping Razor,” and features Tosh’s punctuated and mellow vocals accompanied by melodies that are rich, vibrant, and smooth. 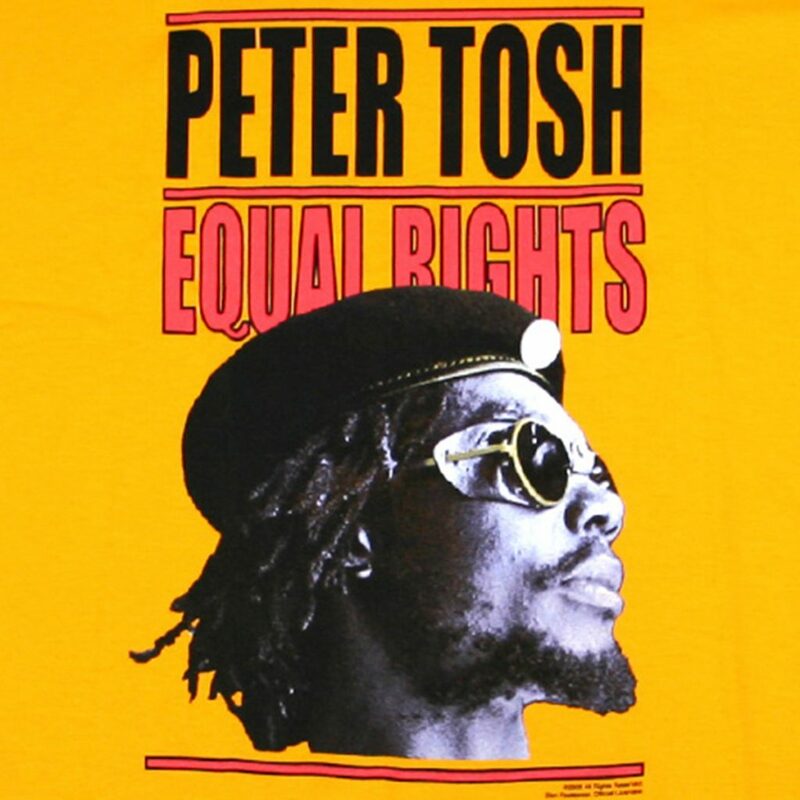 As a whole, Equal Rights is an iconic reggae album that encapsulates the heart and soul of reggae as it was at the time of its initial emergence onto the popular scene. 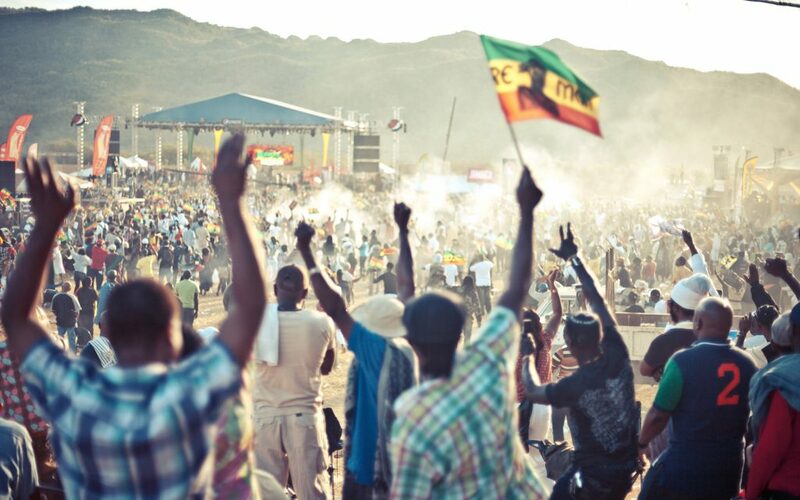 For this reason, it will always reign as a powerful memento of reggae’s roots. 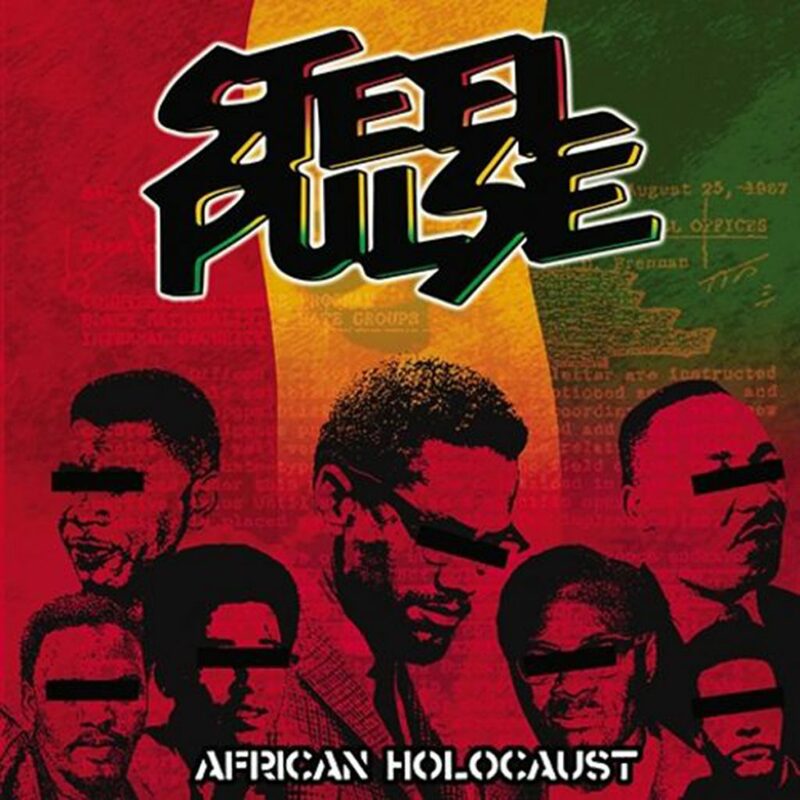 Released in 2004, African Holocaust is the latest in a long line of albums produced by Steel Pulse. Though over a decade old, it remains relevant today both musically as well as lyrically, touching on topics such as global warming, corruption in government and religion, and the ramifications of slavery. Formed in 1975 in Birmingham, England, Steel Pulse has had a somewhat rotating cast of players over the years, but always with lead singer David Hinds at the forefront holding down vocals and rhythm guitar. African Holocaust is no exception, with Hinds’s fierce voice leading the upbeat reggae melodies that encourage dance and reflection all at once. It is this combination of poignant lyrics and stunningly composed music full of drums and horns that makes African Holocaust such a noteworthy album. 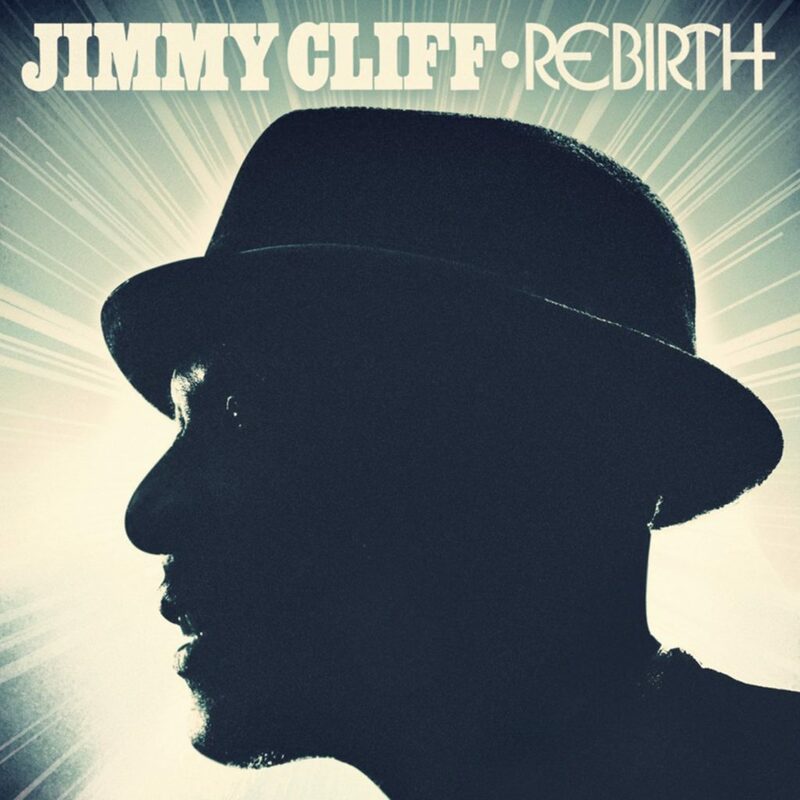 Rebirth was released in 2012 as part of what Jimmy Cliff said was “a rebirth of my career at this time.” It was the first album Cliff had released in eight years, and went on to win a Grammy for Best Reggae Album. Cliff has been producing reggae music since the 1960s and is one of the few original artists who still produces new music today while touring or appearing at festivals (such as Lockn’ in 2015). Rebirth manages to encapsulate Cliff’s classic reggae feel while shining anew with crisp, fresh, updated sounds. 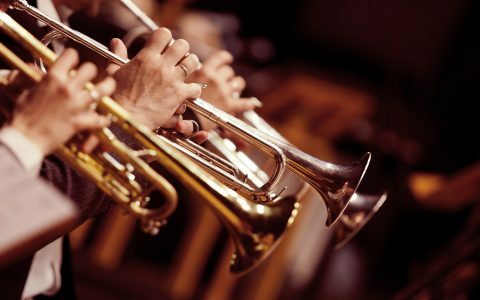 The 13-track album features new, original music as well as some covers—all of it exceedingly lively, joyful, and brimming with energy. No Bob Marleys ‘Survival’ album or Jr. Gongs Welcome to Jamrock? No Supercat? C’mon man, no Bob Marley on the list? I say “Rastaman Vibration” should be at the top. “Exodus” should also be there somewhere. I’m going to check these albums. The best reggae album Bob Marley’s Natty Dread. Best live reggae album Toots and the Maytals live at Reggae Sunsplash.